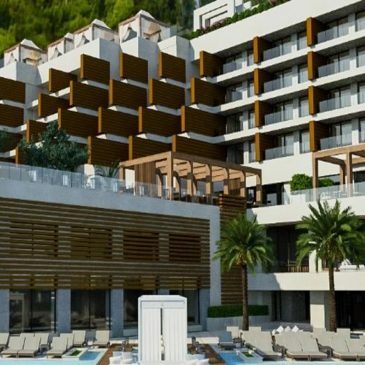 Angsana Corfu hotel in Benitses is the new 5 star Luxury Hotel that hopefully will open at Spring of 2019. 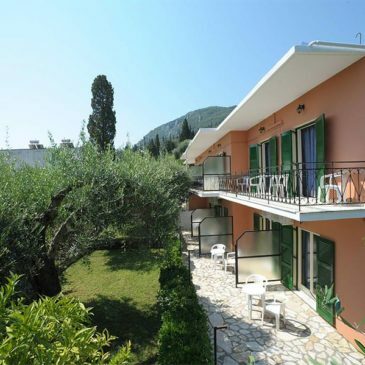 Blue flowers are studios and two bedrooms apartments,Ideal for families and couples. 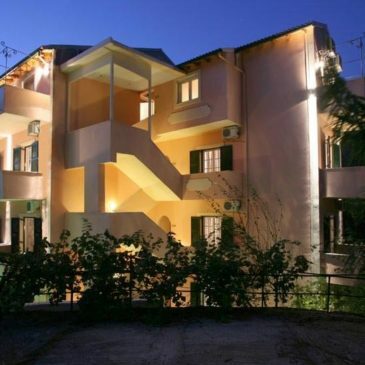 The Benitses Panos apartments welcomes you to the beautifull island of Corfu. 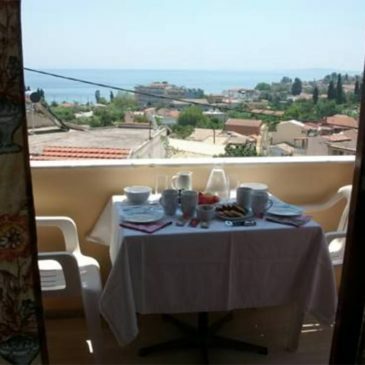 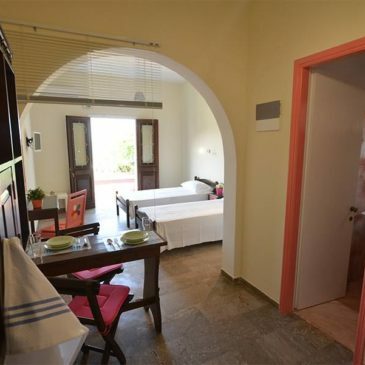 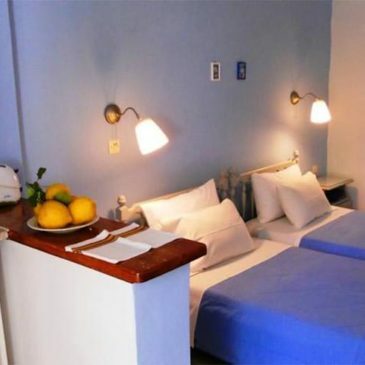 Set in the traditional Greek village of Benitses, this hotel is just 100 metres from the beach. 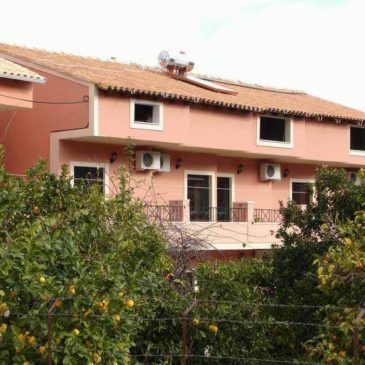 It features a lush garden filled with olive, lemon and orange trees.